I recd. 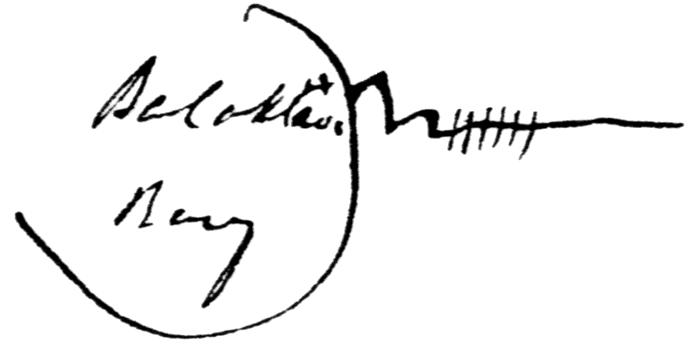 your Letters (all) of 12 Sept. yesterday & of 7th today, & very delighted I was, amidst my work to hear you were all well, & poor Mollys 4 baby better again. I am well so it’s no use saying more about myself. – I now give you the news. 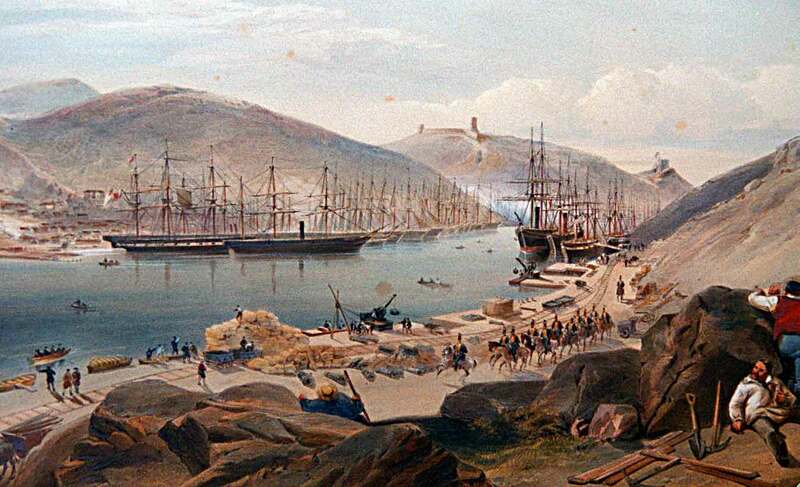 Balaklava harbour, by William Simpson. 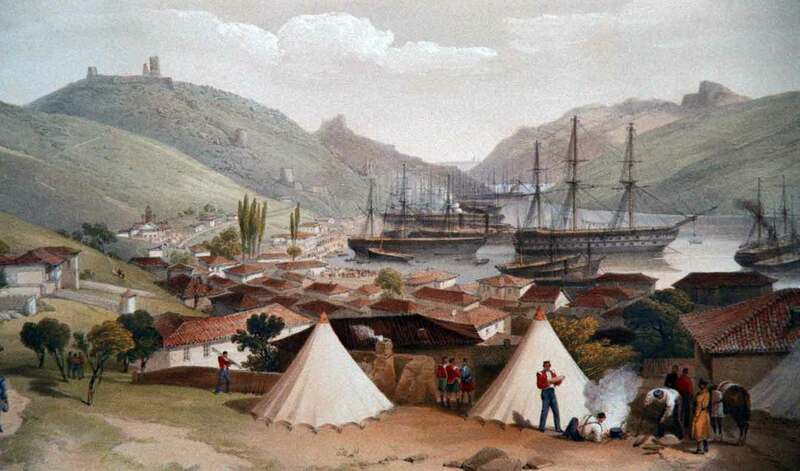 at http://www.xenophon-mil.org/crimea/war/simpson/simp32a.htm, accessed 9 May 2015.
at http://www.xenophon-mil.org/crimea/war/simpson/simp18a.htm, accessed 9 May 2015.